Discraft Predator - Read Reviews and Get Best Price Here! 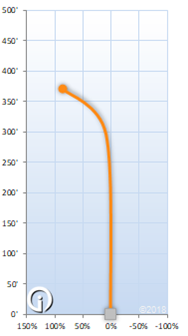 The Predator is a predictable, overstable fairway driver. It is not the fastest disc on the market, but it has a reliable and consistent fade. Discraft gives this disc a stability rating of 2.5. This is the perfect disc for forehand flicks. 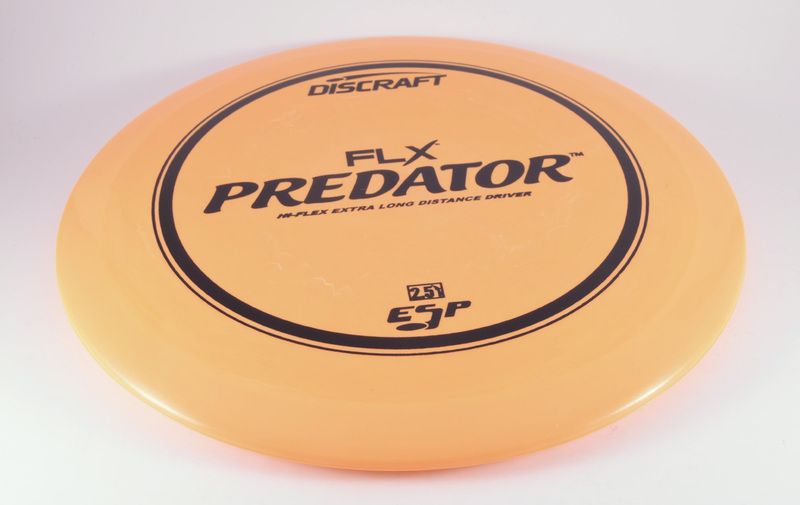 The Predator comes in three high quality Discraft plastics. Elite-Z is a an ultra hard plastic that will withstand brutal punishment. ESP plastic is one of the premium blends available. It is flexible, grip-able, and durable. The FLX blend is even flexible, and a favorite for playing in cold temperatures.